to decide and start the discussion about the Ireland we all want to grow Old in. Speaking today following the publication of An Bord Snip Nua Report, Máiread Hayes CEO of the Irish Senior Citizens Parliament stated that “the Menu, choice and range of options in this report have the potential to detrimentally affect the lives of all Older People. The Menu ranges far and wide and if even partially implemented will have lasting consequences on the lives of all Older People”. Noting Minister Lenihan’s remarks that “these are the choices we as a people and not just as public representatives and Government will have to face up to etc” on behalf of the Irish Senior Citizens Parliament she asked, “what process is the Minister proposing to ensure that all the people can be involved in the decisions”. The Irish Senior Citizens Parliament wants and demands to be involved in the discussions and debates about the range of options contained in the report both in its own right as an organisation and also as part of the Community and Voluntary Pillar of Social Partnership. Concluding she said “Minister lets have a timetable and start the debate now about the kind of Ireland in which Older People will be cherished. Are older people getting a fair deal? The Irish Senior Citizens’ Parliament invites you to join us for a Press Briefing on the issues which are important to Older People. 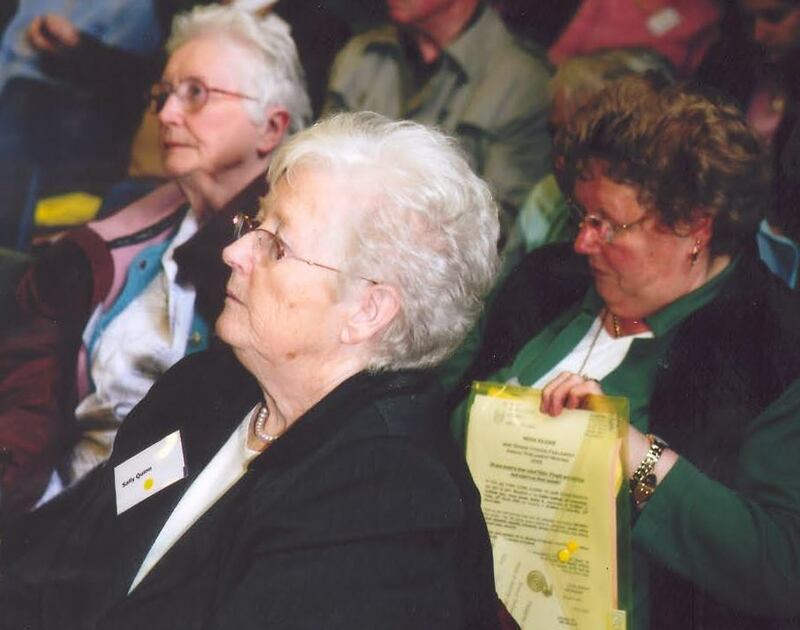 A FAIR DEAL: THE NURSING HOME SUPPORT SCHEME, 2008. The Fair Deal legislation is due to be put before the Dáil without adequate consultation with Older People. As the Houses of the Oireachtas resume after the Christmas break it is timely that we take stock and look to the year ahead and what it holds for older people. This is a time of reflection as Older People look to see how the December Budget impacts on their lives and what is in store for them in 2008. Please come to our press briefing in Buswell’s Hotel, at 1pm on January 30th to hear older people speak for themselves on these and other issues. An Irish Senior Citizens’ Parliament briefing paper on the fair deal will be circulated at the meeting. Please contact Mairead Hayes, CEO on (01) 8561243 for press interviews. Posted in Press | Tagged Fair deal, nursing homes, social partnership, Towards 2016 | Comments Off on Are older people getting a fair deal?